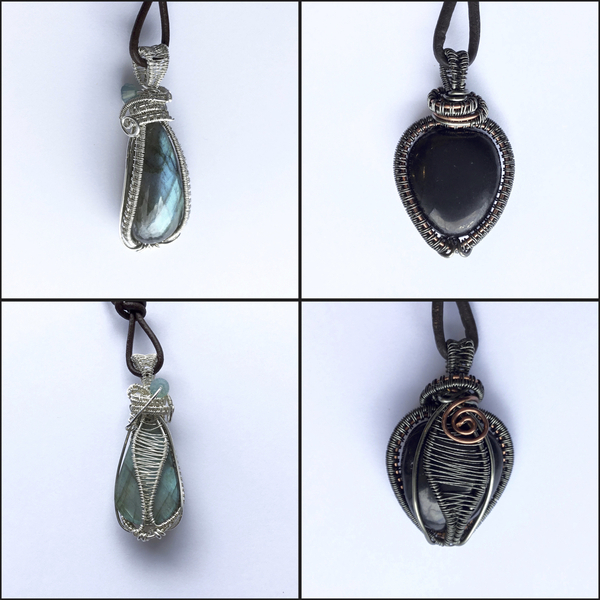 Looking to show off cabochons? This technique is great for for maximizing the amount of stone showing. Frame you cabochons with an intricate wire weave bezel!